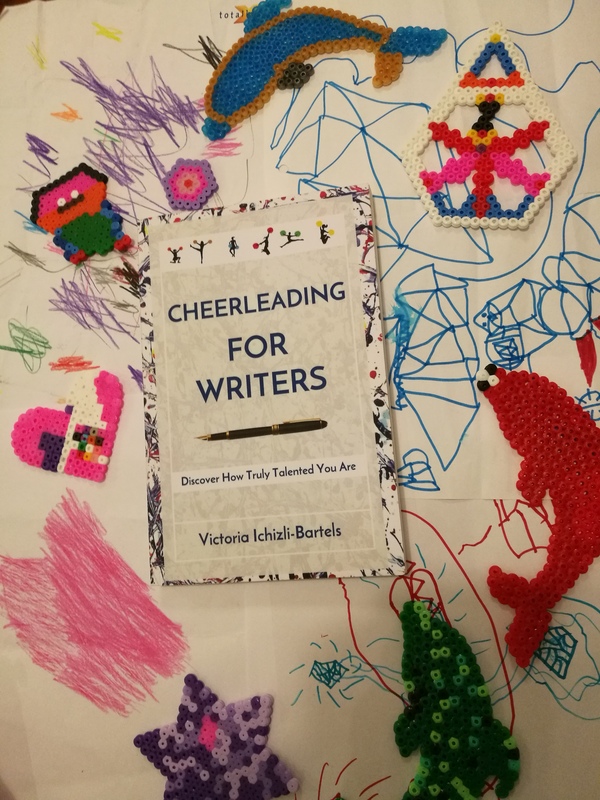 Picture: Cheerleading for Writers among my children’s beautiful creations. 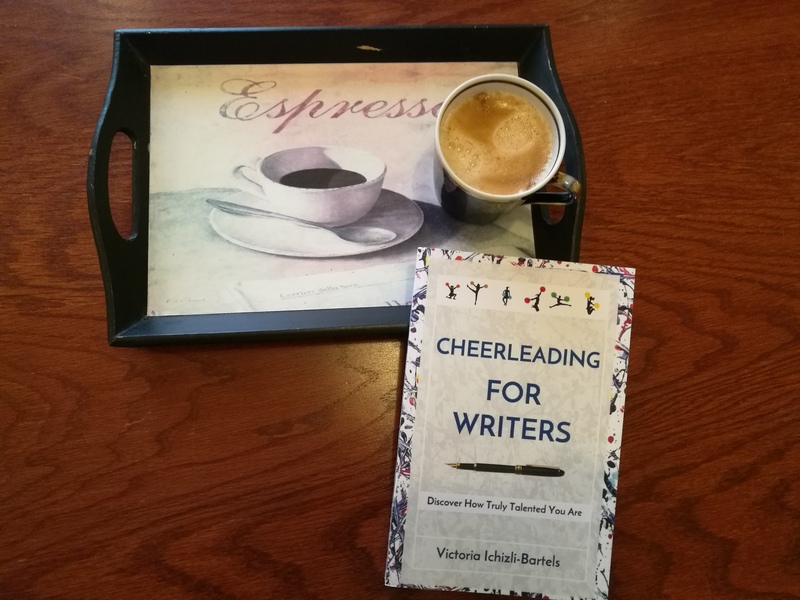 As I contemplated today how I would like to feature Cheerleading for Writers today, I realized I had to feature it with my favorite drink, espresso. 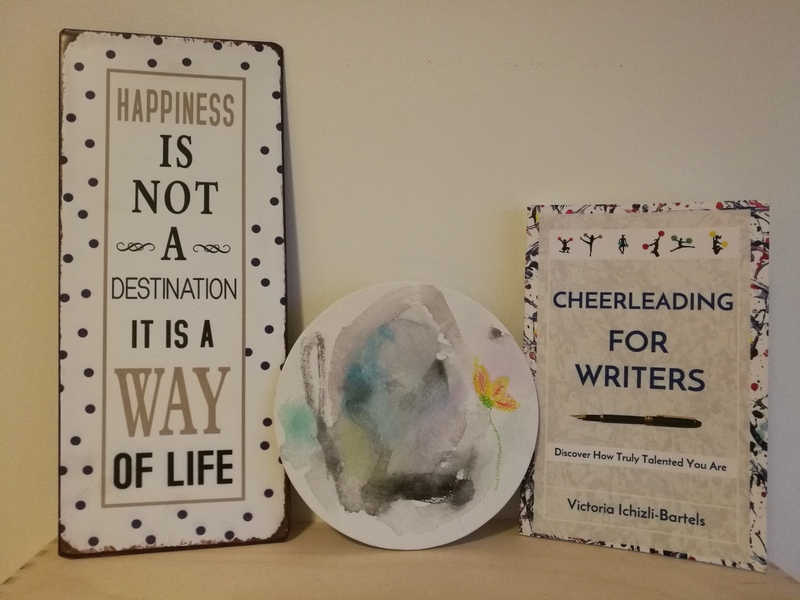 I also realized that I never intentionally took a picture of my favorite (since childhood ) cup. 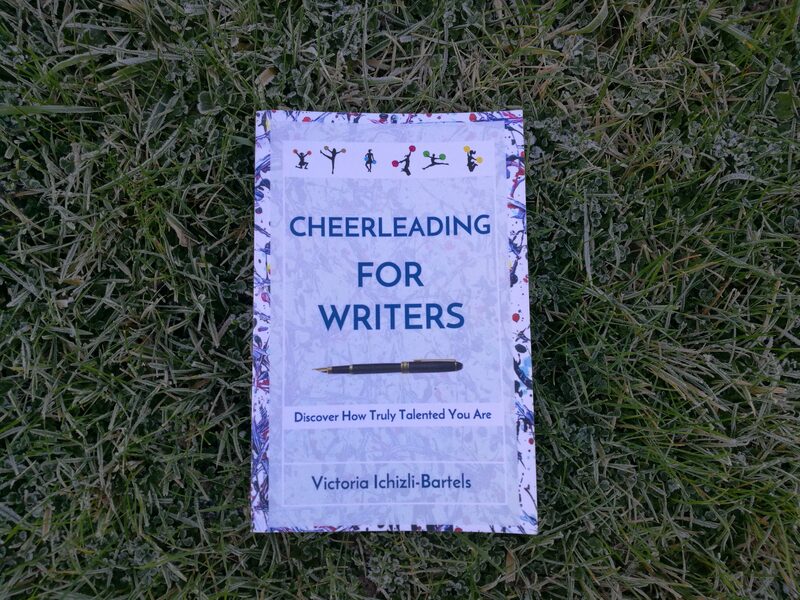 So today was the day to do that. 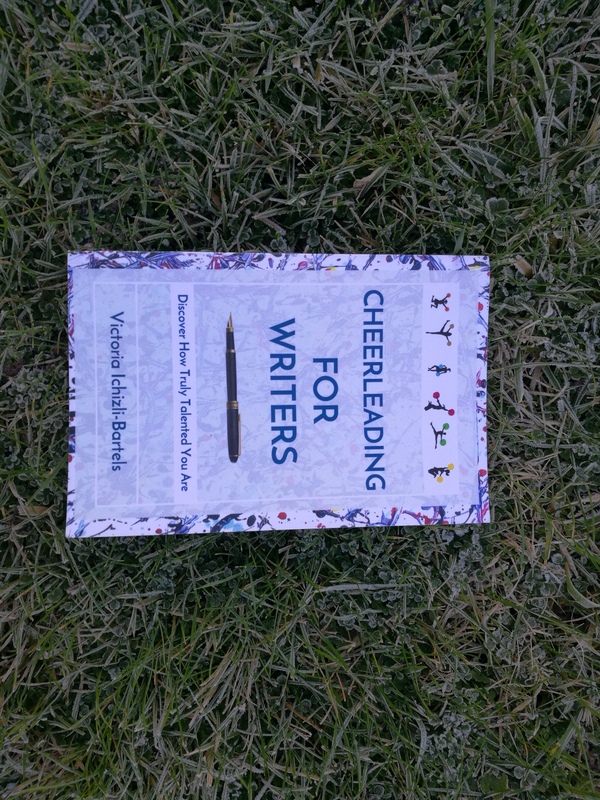 And since the word “favorite” seems to be the keyword today, I looked for what I wrote in Cheerleading for Writers using this word.